When things are made from good quality material, they will stay with you and serve you for years to come. 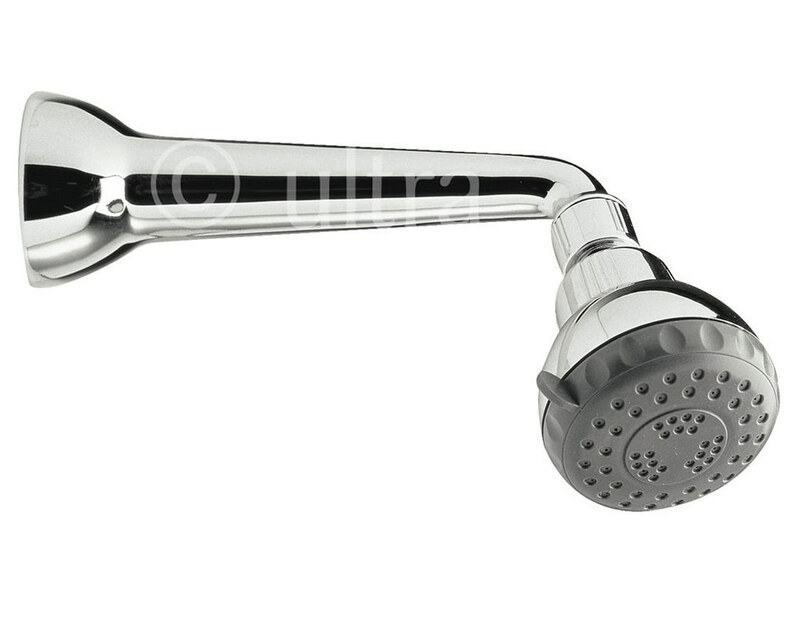 The Fixed Shower Head and Arm from the house of Premier, a company that is known to wear “Made in Britain,” proudly is a product backed by ten years of manufacturing guarantee. This chrome finished product requires wall-mounted installation. 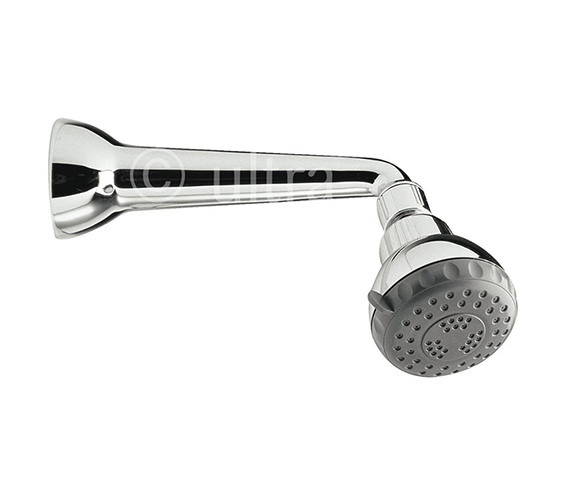 It requires a minimum water pressure of 0.5 bar for smooth working. 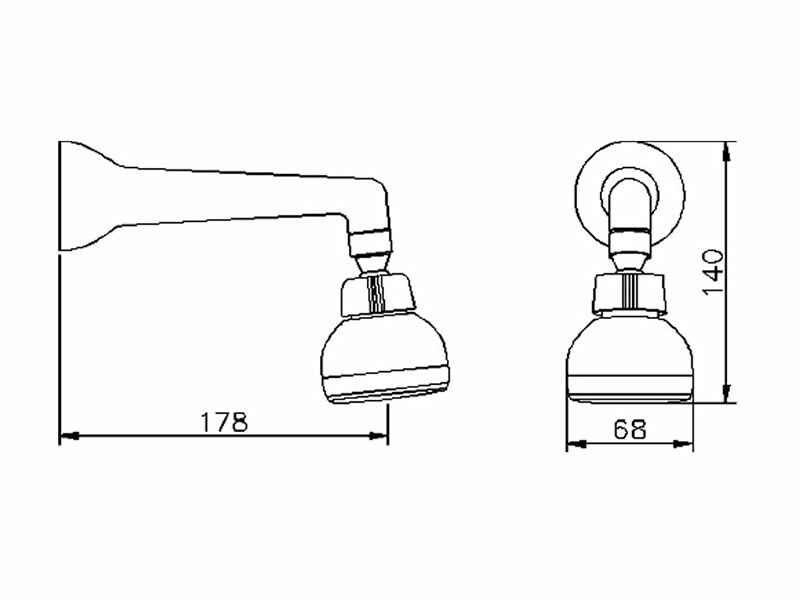 Manufacturing code of this product is A378.